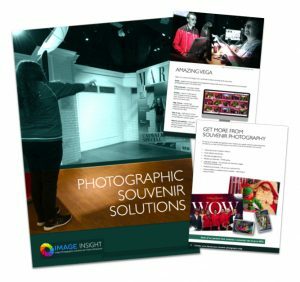 Image Insight is dedicated to providing photo capture and on-site, instant, printing solutions for operators of visitor entertainments including Amusement Parks, Aquariums, Theme Parks, Festivals and Events, Football Clubs, Stadiums and much more! 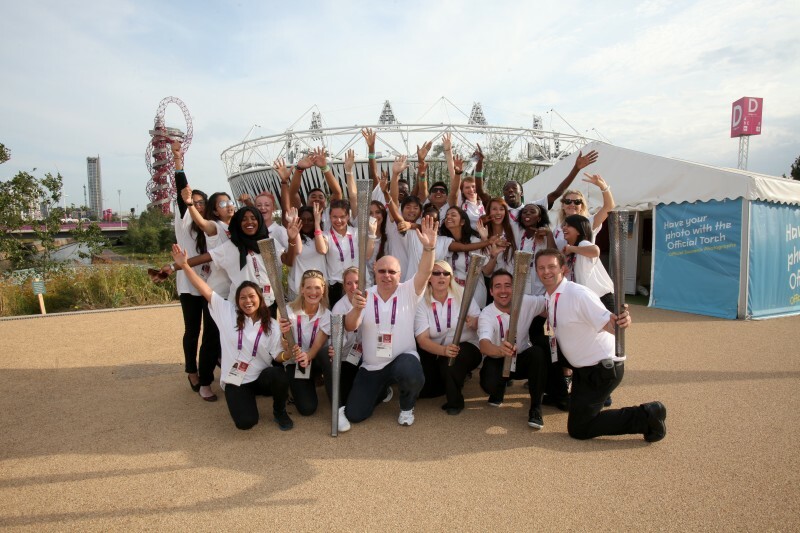 We have a wealth of experience in supplying and managing photography systems to major events, such as the London 2012 Olympic and Paralympic Games, UEFA, the Isle of Wight Music Festival, X-Factor and many more blue chip clients. Our solutions utilise our powerful but simple VEGA technology so that our clients get a solution that does what it should and customers are provided with a quality photo almost instantly.